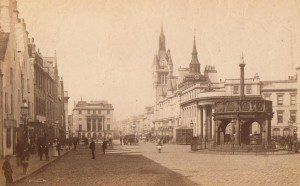 The following photographs were all acquired during a house clearance in Aberdeen & unwanted by the families or owners of the properties cleared. Our company provides house clearance services in all areas of Aberdeen, Aberlour, Aboyne, Alford, Ballater, Ballindalloch, Banchory, Banff, Buckie, Ellon, Fraserburgh, Huntly, Insch. 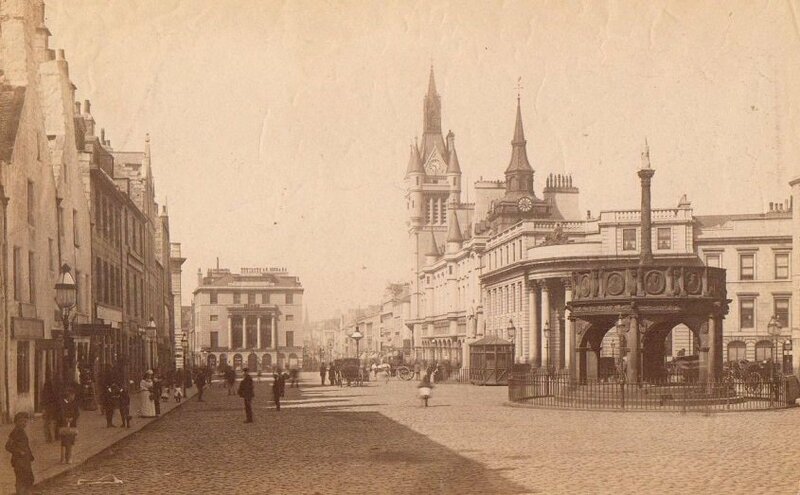 Castle Street, Municipal & Market Cross, Aberdeen.